Harbison began with a dedicated and optimistic group of community volunteers. They set out to create something that did not exist at the time in the Southern Highlands. 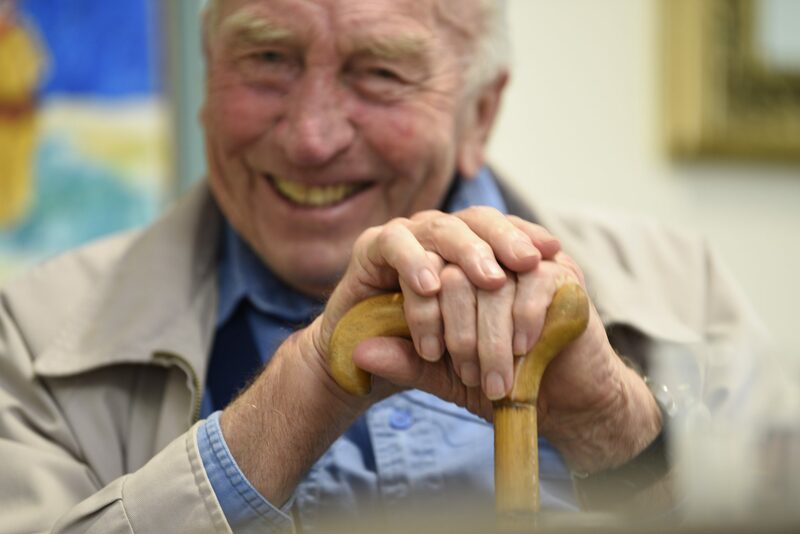 Today, Harbison is the oldest and largest provider of integrated aged care in the Southern Highlands. True to our origins as a not-for-profit organisation, we reinvest in developing new and better care services instead of paying dividends and shareholders. Approximately 70% of our funding is provided by the Commonwealth in the form of care and accommodation subsidies. We do not receive ongoing funding for the construction or refurbishment of our buildings and infrastructure, and modern infrastructure is a key ingredient in providing a high-quality care experience for our residents. As we have since our inception, we continue to rely on the generous donations and bequests from members of our community to help fund our development and growth. Donations above $2 are tax deductible and may be made on a one-off or recurring basis. Supporting Harbison in this way helps ensure that community-owned aged care of the highest quality will continue to be an option for families in our community for another 60 years. Please consider making a donation to support your community aged care provider. A wonderful way to give back to the local community is to include Harbison in your Will. This generous act will support future residents of Harbison and help us continue providing the best of care in the nest best facilities available. Making a bequest through your Will is a simple matter. Your solicitor or Trustee fund will assist you in drafting a suitable clause or codicil. You may also wish to discuss bequests with your family. Through your Will you can make a difference. Your gift will help us continue to support and nurture older people and provide aged care support services.